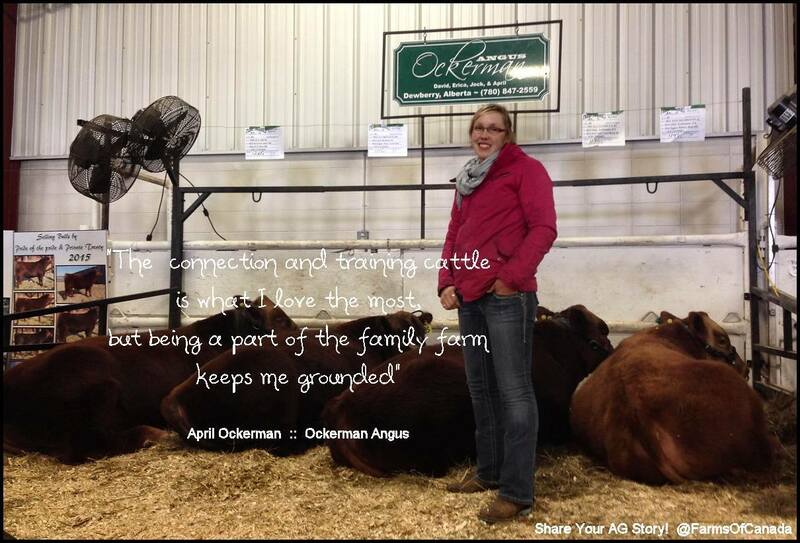 Alberta Young Farmers and Ranchers are proud to introduce April Ockerman of Ockerman Angus. She is a third generation cattle producer, passionate about agriculture and an AYFR board member. Some of April’s fondest childhood memories were made on the farm, learning from her father and grandfather. ‘It’s really special to be a part of a family farm and to experience skills and knowledge being passed down from generation to generation.’ From that start, April has grown her passion of animal handling and has recently begun what she calls her Train, Lead, Show program. She does one on one clinics with kids who are experiencing challenges with halter breaking or handling 4-H steers and other show animals. April believes there is a lot to be gained in educating people about agriculture. 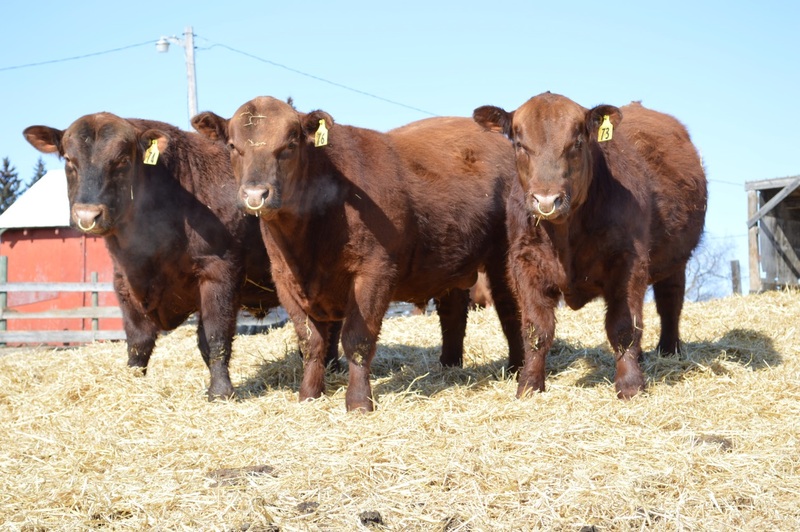 She looks to cattle shows and fairs as well as social media to help her deliver the message about how well we treat our animals and how deeply we care for the land. 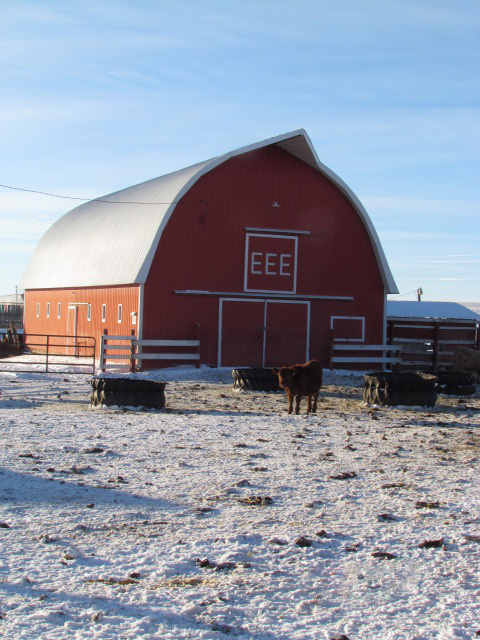 She is also involved as a director for the Alberta Women in Ag. 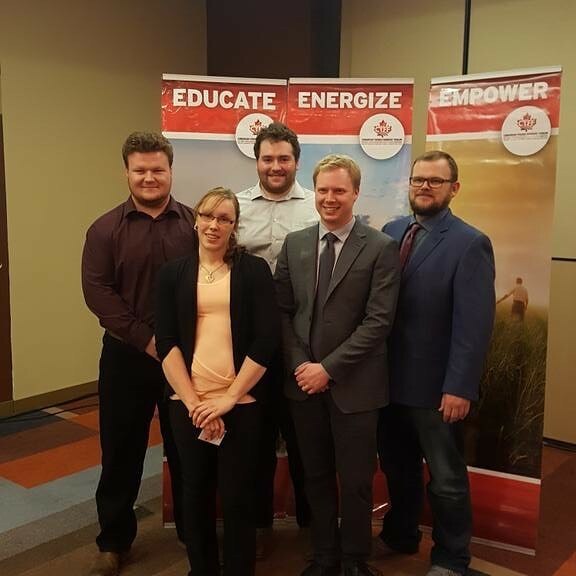 Last year she had the opportunity to travel to the CYFF conference in Ottawa with other AYFR members to enhance their Canada wide agriculture perspective.